JAKARTA – RumahMillennials | The Current Phenomena and Its Factors. 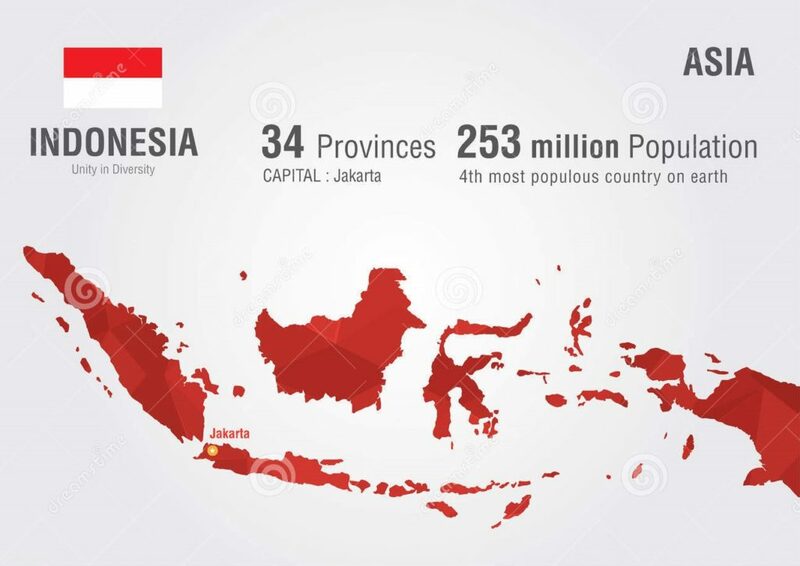 As the 4th largest country in the world by population, with huge human and natural resources, Indonesia has what it takes to be the next Asian leader. As many researchers said, the demographic bonus in 2030 can be a good advantage if managed properly. 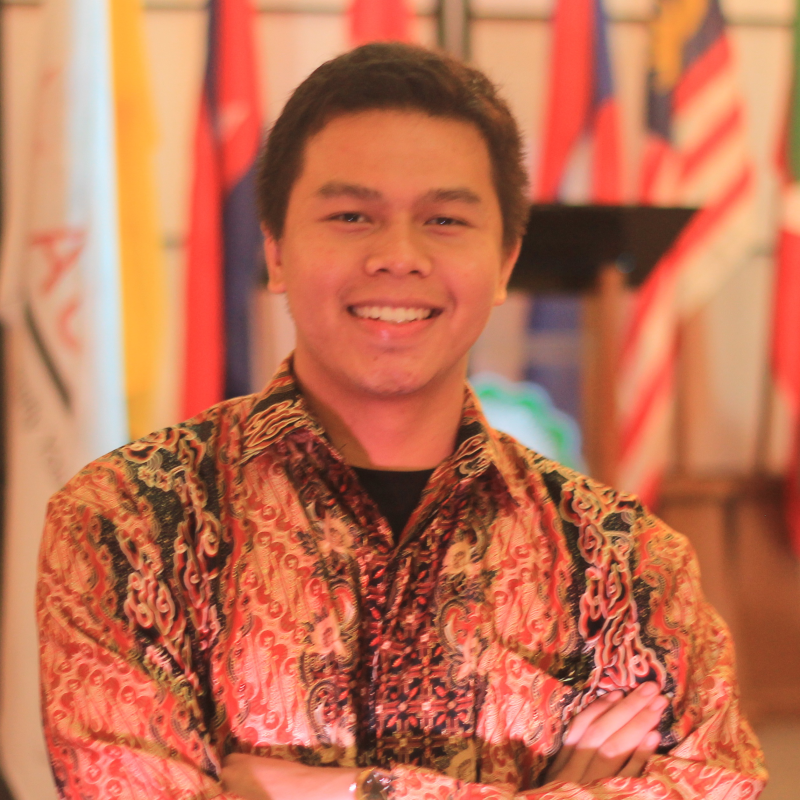 The future of Indonesia will depend on the young generation. With a large population and technological developments such as the improvement of the quality of transport and communication systems that help people to connect and meet up effectively, allows many young Indonesians with similar interests to work together in any type of organization or company. It has significantly changed the pattern of social relations and social organization in society. It’s supported by the basic character of Asian. Naturally, the mentioned race are more comfortable working or staying with a group, rather than individualistic Europeans. Especially Indonesian people, working as a team or the concept of gotong-royong (community self-help) has become part of the habit of the people of Indonesia. The newly elected West Java governor, Ridwan Kamil also have said one of the factors that make Indonesians are happy is silatturrahmi (demonstration of friendship). Not to forget, along with the development of democracy after Orde Baru period, the country provides guarantees of civil and political rights, especially the right to have an organization and to argue. Consequently, civil society organizations growing significantly, with various activities and orientations, from business, cultural to political activities. At the global level, there are similarities in the problems facing the world’s citizens, thereby increasing the concern of citizens to strengthen friendshipp. With this situation, it has a become a strong push and also become factors that create many types of communities with its own vision. From the simplest one such as a group of alumni of specific education level, till a group that aim to solve Indonesia’s issues. The Current Situation of Communities. Positive and Negative. One thing that can be highlighted is that a/an movement/act/services based on communities in Indonesia has started since many years ago during the struggle period to reach Independence Day. 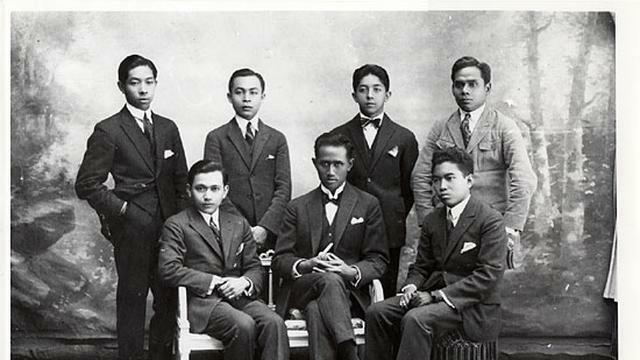 Even Muhammad Hatta the first Vice-President of Indonesia had started an organization to help to achieve this independence, in a country that colonized Indonesia, and also where he completed his bachelor’s degree, the Netherlands. At that time, those communities acted on the basis of a strong desire to end colonialism by the Dutch and to achieve independence day. Also to provide for the needs of people facing difficulties in many aspects of life. Such as the difficulty of getting food, education, decent transportation, work and others. To end this dark period has been a source of motivation for them. Every community has the same direction which is a bigger goal. Muhammad Hatta and his colleagues. In the present situation which is completely different than the previous era, there are still many communities that aim to solve the problems of Indonesia and make a positive impact. However, since there is no longer a dark period that makes many people suffer at that time, the motivation and intention to make a community-based movement are not the same as before. The direction to be achieved is based more on similar interests/ goals/ambitions/visions and so on by certain groups of people. With a growing number of communities, one of the things that can be reflected is whether the organization is willing to collaborate toward a larger goal. Currently, the percentage of collaboration between communities in Indonesia is quite good, although it still needs to be improved. Many of these communities making changes independently. It is understandable that they have their own vision, but the direction to achieve a larger goal must be established. 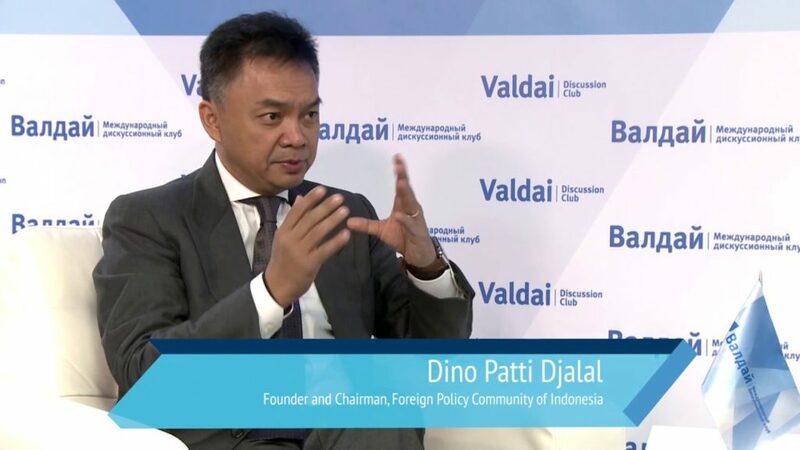 If young Indonesians in the past wanted to end the dark period of colonialism which become the main direction, then Indonesian youth today must discuss together to understand the big picture / main direction that should be achieved together. Indonesia’s past history teaches a very good lesson, at which time the country was still not united as it is today and every region is ruled by the local kingdom. As a result, Dutch colonialism, which has a more modern set of warfare, was able to take over power in Indonesian territory for more than 350 years as each Kingdom fought for its own territory. The power is divided. Although they had a common goal to expel the Dutch colonialism, there was not enough collaboration between the Kingdoms. This can be a reflection of each organization in Indonesia today not to repeat the same thing. If in the past the result of not having sufficient collaboration was the length of time to expel the colonization, then now the possible result that can be got is the length of time to become a more advanced country. b. The Development and Character of Current Communities. The worst factor in creating a community is in today’s digital age where everyone can easily develop their brand quickly, some movements are formed just to follow trends without much research and consideration of how much impact it can make. Mostly based only on the same interest, determination, and passion. The most important thing is to have Founder / Co-Founder as the title. The proof is too many organizations and movements that are still not consistent enough and sustainable in the long term. Except start-ups are set up to resolve problems while getting the benefits. So it can be concluded, the number of organizations that exist is a lot, and what should be needed more is its quality. Whether the movement able to solve the problem and bring the right value. Talking about idealism and organizational philosophy, these are important aspects that affect how the organization will act and how it convinces people to join them. One thing that cannot be overcome is the rapid change in a world where everything that is not able to adapt will be lost. Yahoo messenger is one such example. This factor also applies to many organizations that are not able to adapt to Global needs. Unfortunately, some organizations are not really comfortable to change as a trap by the comfort zone followed by a deeply rooted idealism. Very few changes are made in an organization in the end. In this era, only those who are able to adapt and be open to change can succeed. To build a complex country like Indonesia requires a strong coalition of its people. The Indonesian youth initiative to solve problems in Indonesia through the communities movement should be appreciated as an extraordinary support force to make Indonesia better. And of course, with more attention from the Government to make each organization improve, have strong leadership, and proper management, the organization will last long and consistency in strong ties and work has a positive impact. Previous Post: [en] For Teenagers and 20’s. A Beautiful Advice on Setting Career Direction.